Shinedown’s fourth album ‘Amaryllis’, picks up where 2008’s rousing ‘The Sound of Madness’ left off. Released on March 27, 2012 the album has already climbed to number three on the iTunes album charts. The album features a 12-track assembly of heavy and more radio friendly songs like their previous albums have done. The Amaryllis flower is oddly enough is defined as a pink or white flower of the lily family. The peculiar title for the bands fourth album is not as “pretty” as one might think. On January 3, 2012, in conjunction with the highly anticipated release of the title came the song’s lyrics to their first single ‘Bully’. This song hits on the mammoth issue of people being bullied. The lyrics to this song in particular show the raw power and emotion that fans of Shinedown have appreciated through the years. The lyrics “All you’ll ever be is a fading memory of a bully. Make another joke while they hang another rope so lonely” convey a message to the listener like no other. Shinedown has been known for speaking their minds and convey a touchy topic in society where other bands have feared to go. 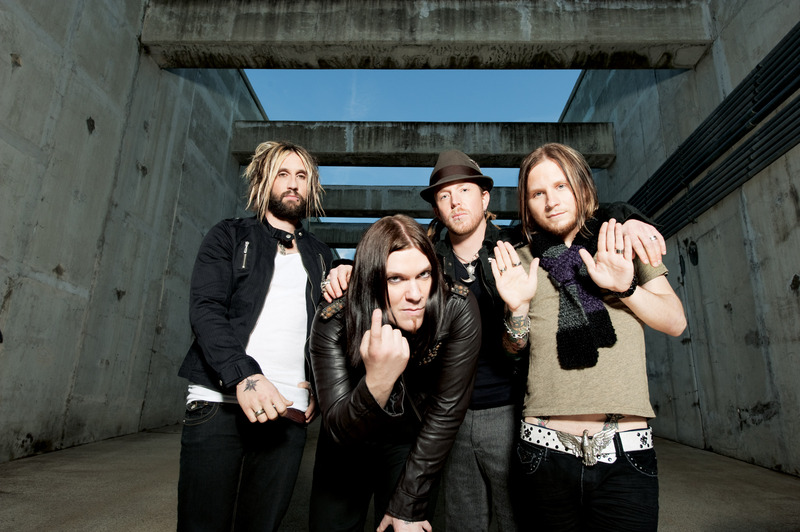 Many fans were unsure as to how Shinedown would live up the monumental expectations set by their previous album ‘The Sound of Madness’ which went platinum and sold over 1.3 million records worldwide. Amaryllis has lived up to fan expectations divided between seething rock and true rock ballads. Listening to the heavy tracks shows that Shinedown has stayed true to their roots and delivered what the fans want to hear. The heavier tracks to check out include the first single ‘Bully’, ‘Enemies’ as well as the first track on the album ‘Adrenaline’. On the other hand the band also has delivered, in my own opinion, the same lyrically moving and uniquely sounding completion of songs. Songs to check out are ‘Miracle’, ‘I’ll Follow You’, ‘For My Sake’ as well as ‘Through The Ghost’ that ties the album together. Though it is still early in the year, Shinedown has is on pace to have another fantastic year. Shinedown will be one of the headliners at this year’s Rock on the Range along with Incubus, Rob Zombie, and Megadeth. The band has also signed onto the Avalanche Tour with Adelita’s Way. 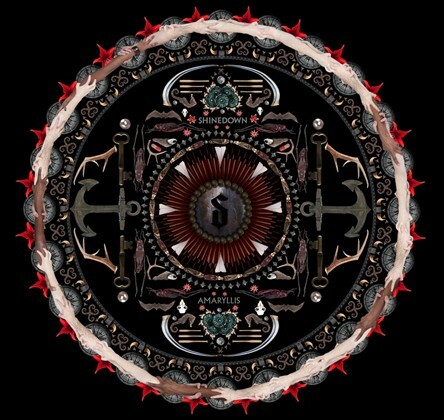 After being blown away by this new album, I hope to watch for the new music videos Shinedown has promised their fans. Shinedown has officially set the bar for the rest of the rockers in 2012.